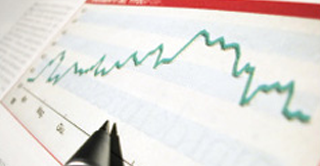 Equipping you with the analytics to educate, inform and influence change. To learn more about housing affordability throughout Rhode Island, view #HFB2018. 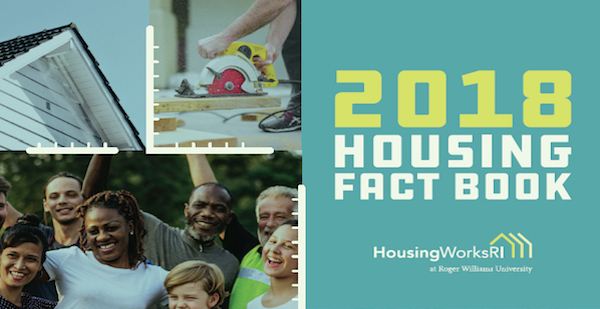 HWRI’s annual Housing Fact Book tracks housing affordability throughout the state. Myth or Fact? Affordable Housing in my neighborhood will lower my property value. 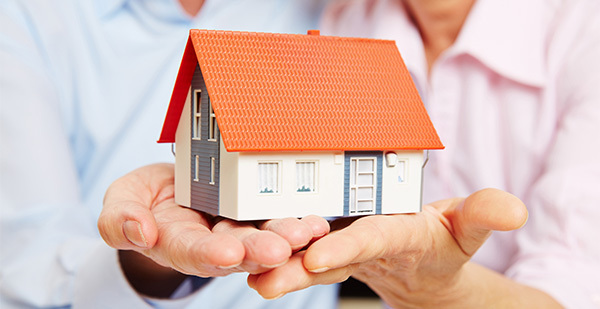 Learn about the wide range of affordable housing programs throughout the state. Evidence is necessary to inform policy. 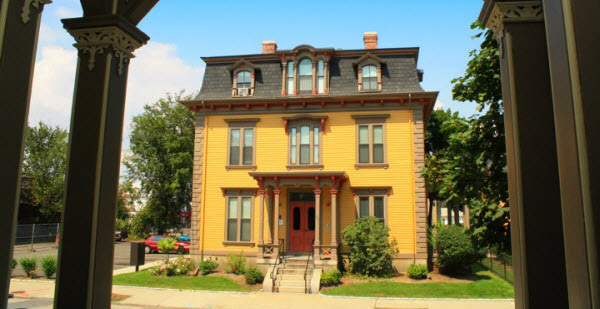 5 Questions with Brent Runyon, HWRI Advisory Board Member and Executive Director of the Providence Preservation Society. 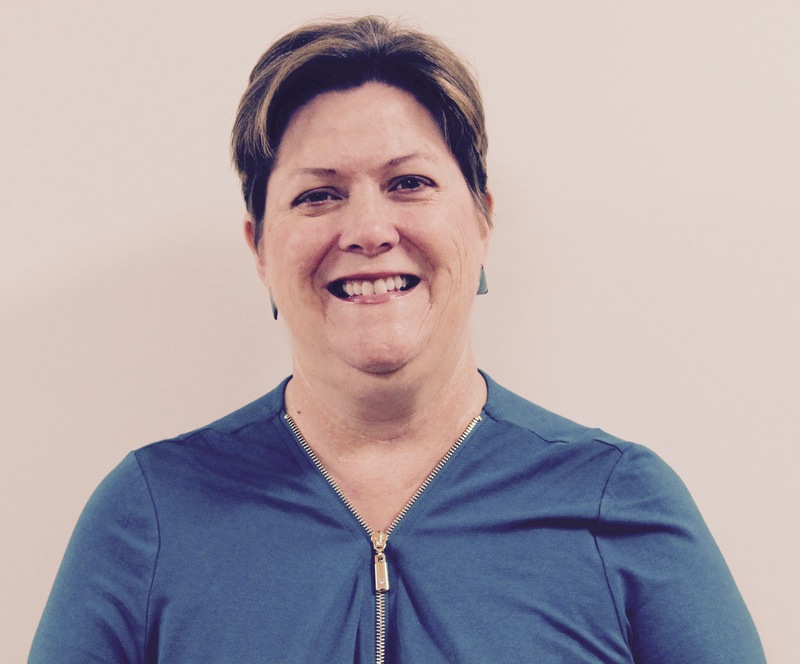 FHLBank Boston is hosting several training sessions and webinars for our Affordable Housing Program (AHP) during the months of April, May, June, and July in various locations. 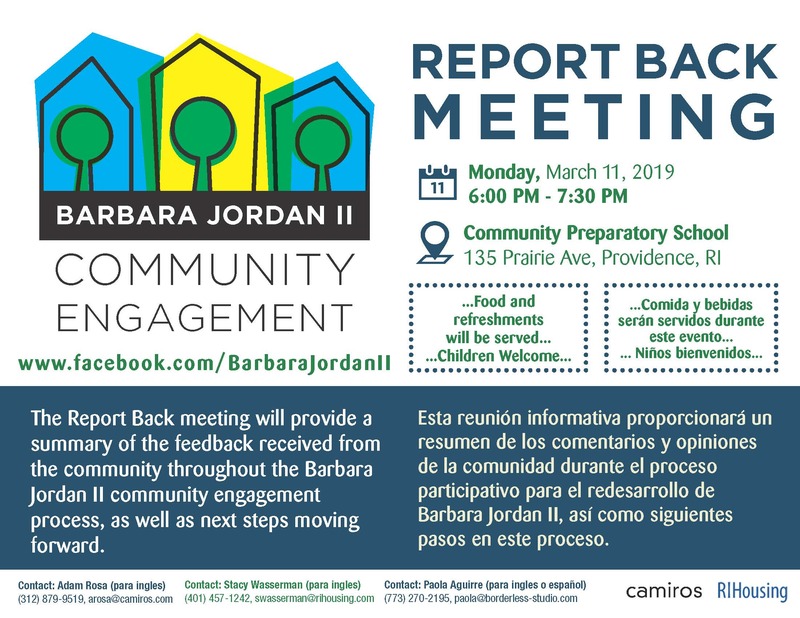 As the Barbara Jordan II community engagement process comes to a close, we invite you to join us on March 11th for a Report Back meeting, where we will share a summary of the feedback received throughout this process, and share information on next steps moving forward. 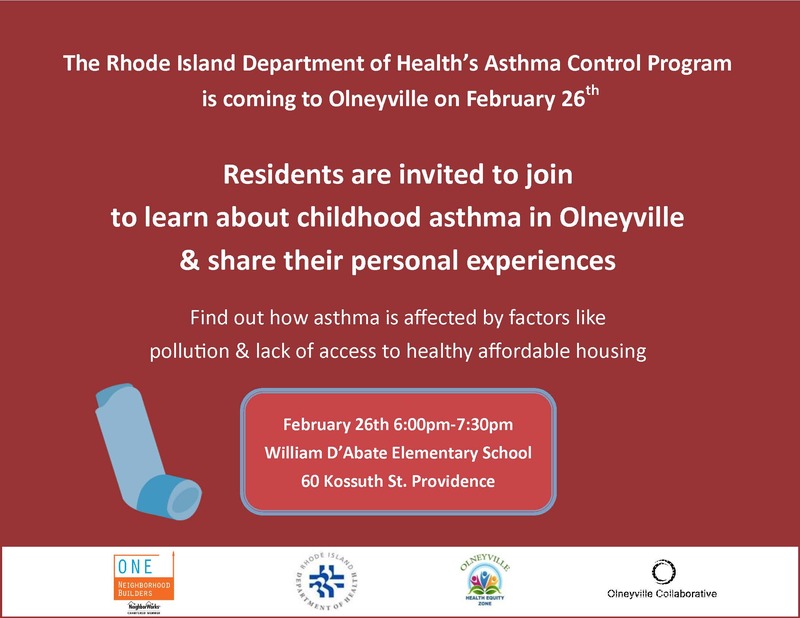 RI DOH's Asthma Control Program is coming to Olneyville on February 26th. “HousingWorks RI envisions a state in which all communities embrace a variety of housing choices–close to transit or job hubs, and near existing neighborhood or village centers. Affordability should play a key role in housing creation throughout our state." Discover the latest findings from around Rhode Island. Browse through our New Housing Research.